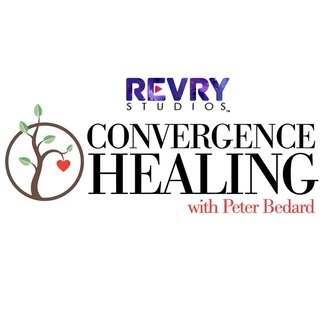 On this episode of Convergence Healing, Peter sits down with Pat Pattison. 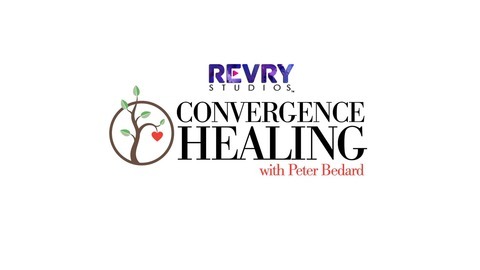 Pat Pattison is a host for his own show “Remade in America” cable television show and a “reinvention” coach, Pat Pattison teaches people how to remake their careers into the ones they’ve always wanted. During interviews with successful individuals who experienced many career reinventions, they give invaluable advice such as being open-minded, never saying no to a job offer (as that helps build the montage), being creative and inventive, and never losing sight of goals and dreams. When Pat added modeling and acting to his resume that included 30+ years in marketing and advertising, he realized anyone can create their own montage careers. He was so excited to be living proof that having multiple income streams is attainable, he wrote his upcoming book, "Remade in America", to show people their only limitations are their imagination, taking risks and hard work, and the willingness to be flexible when opportunities knock at their door. His passion is to help others find their successful “Remade” lives. He is now a transition coach, teacher and interviews career-transition success stories on his cable TV show “Pat Pattison’s Remade in America”. Pat is also the author of the book “The Science Fiction Film Awards” with Dr. Donald A. Reed and is currently working on a book about career transitions called “Pat Pattison’s Remade in America”.